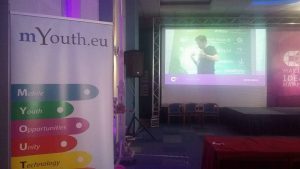 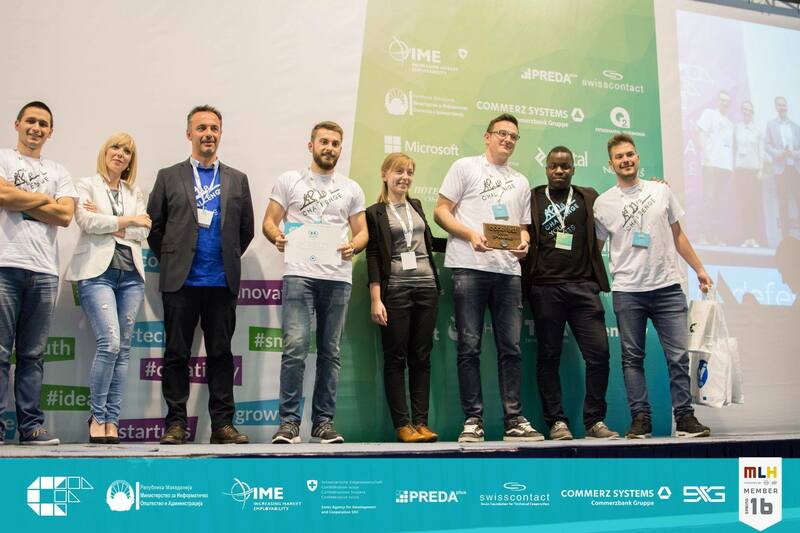 On the weekend, 15-17 April 32 teams gathered from different countries like United Kingdom, Kosovo, Romania, Serbia and Macedonia to attend a coding marathon with 32 hours of coding called CODEFEST. 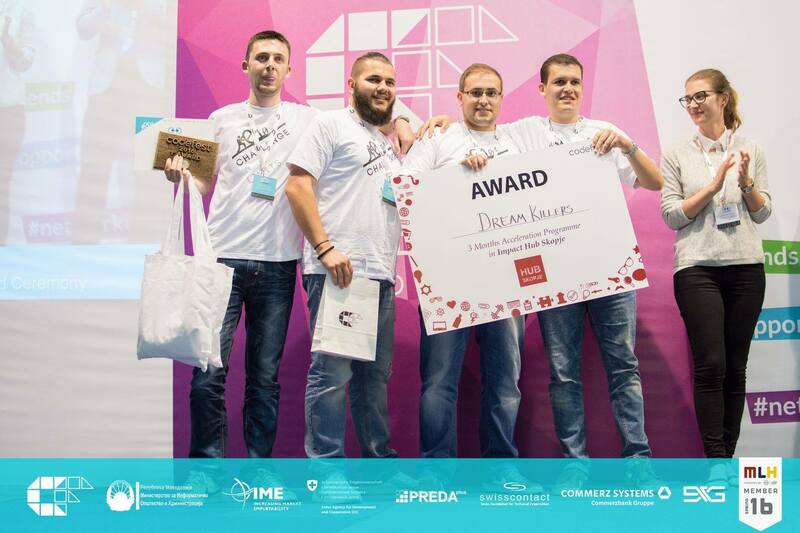 The teams presented their mobile app prototypes in front of the jury and two of them were chosen as winners – “Dream Killers” – Cooking and Sharing Food, and “Bits Please” – health & nutrition. 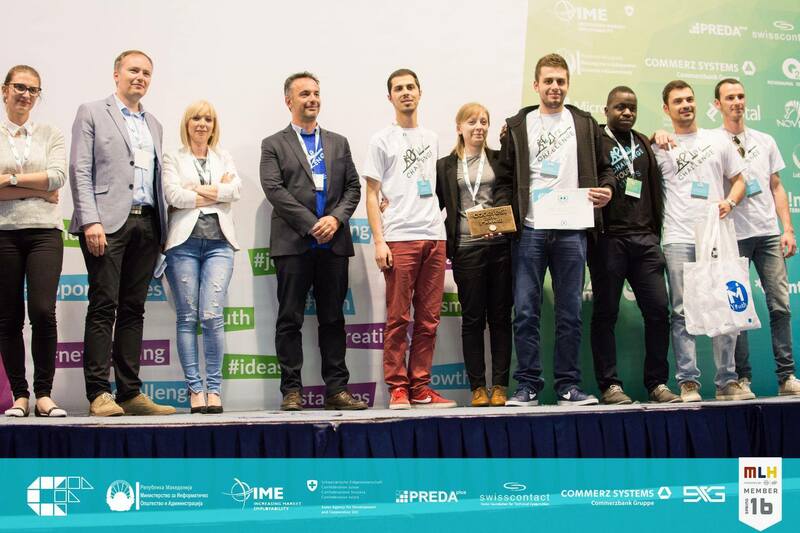 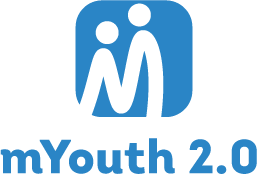 Amongs others they were awarded with attendance of Mobile Android Application Acceleration Camp in Skopje and automatic attendance in EUROPEAN YOUTH AWARD.